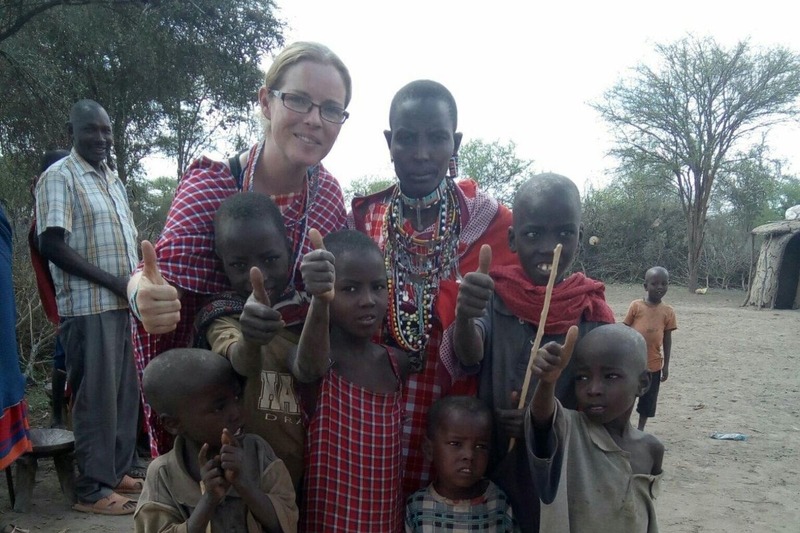 www.ourmaasai.family My name is Paula Hynes and I spent 3 weeks living with a Maasai community in Maparasha Kenya as part of The Hardest Harvest Series on RTE One. Later this year, I will be returning to Kenya with my husband Pete. Since the documentary aired, we have been inundated with offers of support which is why we decided to go ahead with this fundraising campaign. To date, Pete and I have already committed to sending a number of children to a local school to help give them a better start in life. 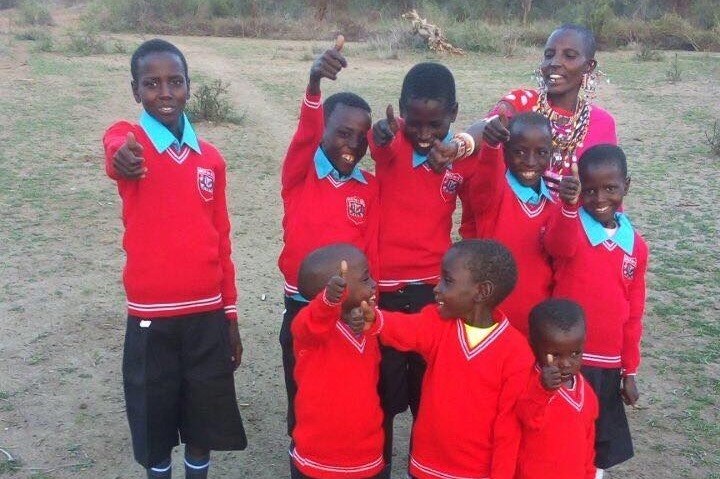 Pictured below are Moipei and her kids on their first day of school. When we return to Kenya, we will be covering our own travelling expenses and with your help initiate a number of projects which will help this community to be more resilient and sustainable. Your funds will enable us to help this community in many ways, sort out running water in the Boma, provide them with seeds and teach them to grow vegetables, fruit & salads. This in turn will help them produce food for themselves and also provide them with some excess produce which they can sell at local markets. This will enable them to generate a little income to put towards educating children in the community. We have set up a dedicated website and we plan to run a weekly blog giving updates on the community via www.ourmaasai.family . We will also document everything we do in Maparasha and make sure you get how your funds make a real difference to this amazing community that has captured our hearts.